I’ve finally created a Discussion Guide for your book club or meeting group for What Is God? Rolling Back the Veil! Thank you to everyone who has purchased my book recently, and to everyone who has supported my work over the last few years. I can’t wait until The Power of Unity Consciousness is unveiled—hopefully by the end of 2015, early 2016 at the latest. 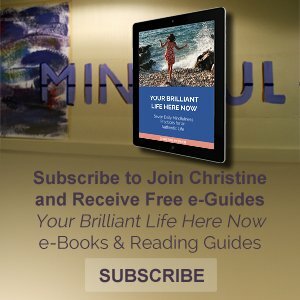 Please let me know if this reading guide was helpful, or if you would like to see other questions added to it.